COLONTOWN is an online community of more than 100 “secret” groups on Facebook for colorectal patients, survivors, and caregivers. There are separate neighborhoods focused on patients with different stages of disease, the differing types of treatment, and special interests – such as CRC clinical trials, young-onset CRC patients, and local support groups. Every neighborhood is nurtured by a deputy mayor (or several), themselves living the experience. Check out our current list of neighborhoods! See In the News for media stories featuring some of our members. Check out our Training Program for community leaders, offered by PALTOWN, the nonprofit that supports COLONTOWN. Membership is by application only. Fill out the registration form, and you will be contacted shortly by one of our administrators. Every request is handled personally by COLONTOWN’S “Deputy Mayors.” Because of recent media stories about COLONTOWN, we are receiving a lot of requests to join! Please be patient as we work hard to respond to everyone. Please read the COLONTOWN Community Guidelines; we ask that all members respect and abide by these. We need your help to reach more patients and caregivers, and continue training patient leaders for our communities! All donations go to the PALTOWN Development Foundation, the nonprofit that provides 100% of the support for COLONTOWN. Check out our GoFundMe for more, or visit our Donate Page. 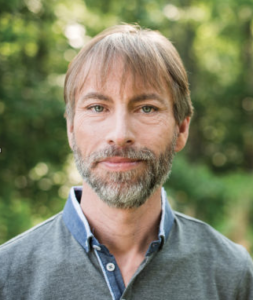 Learn about Dr. Tom Marsilje, COLONTOWN’s original clinical trials guru, and the Cannonball Award that honors him on the “Our Inspiration” section of the PALTOWN website. Today, COLONTOWN has several neighborhoods where patients and caregivers exchange information about current clinical trials options. 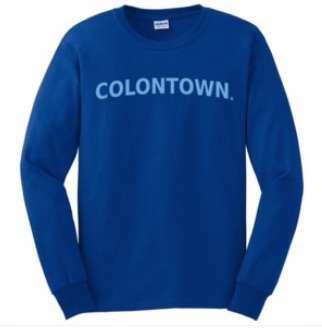 Visit the COLONTOWN Logowear Store for hats, shirts, and hoodies with the COLONTOWN logo. Check out the advocacy, disease awareness efforts, education, and additional patient support resources offered by colorectal advocacy organizations, including The Colon Club, the Colon Cancer Coalition, Fight Colorectal Cancer, Michael’s Mission, the Wunderglo Foundation, the Colon Cancer Challenge, and the Colon Cancer Alliance. To join COLONTOWN, fill out the registration form. Brown, a Montana native, had a healthy career as a corporate executive search professional until – at age 58 – she was diagnosed with late-stage colorectal cancer. Once her treatment completed, she refocused on the undeveloped niche of disease-specific patient empowerment, founding COLONTOWN on Facebook. COLONTOWN features online, deeply engaged, experience-specific, secret support groups that are exclusively dedicated to CRC patients and family members. 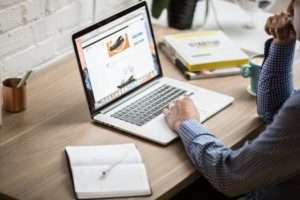 The tremendous engagement and energy of COLONTOWN participants have attracted the attention of the media, in particular for the clinical trials groups, which connect patients to the latest treatment options. In 2016, Brown co-founded the PALTOWN Development Foundation to create additional disease-focused communities. 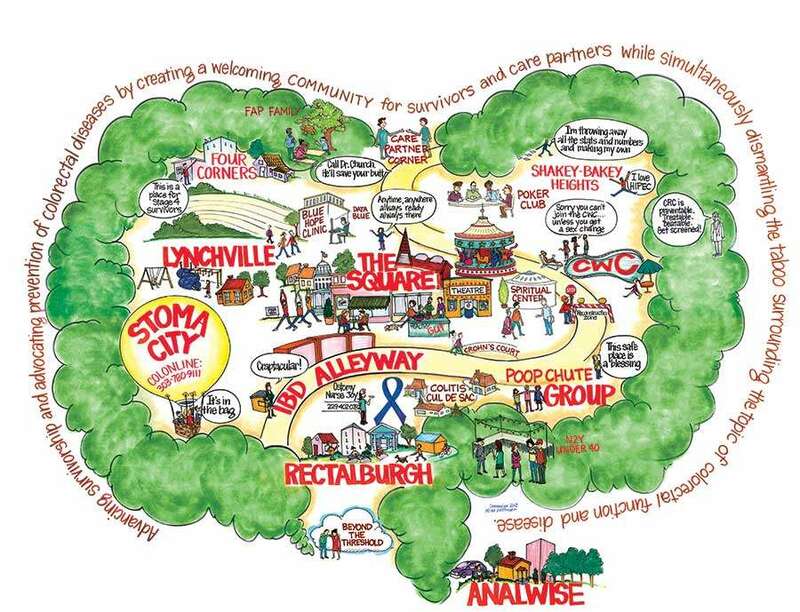 COLONTOWN is the model for patient community-building, providing the template for disease communities to follow.